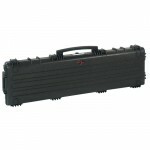 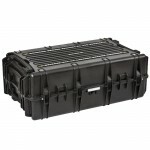 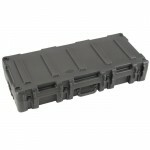 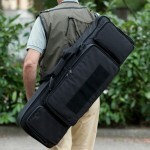 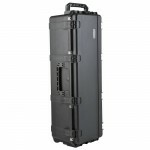 Ameripack carries a large variety of hard cases to protect your guns and other weapons. 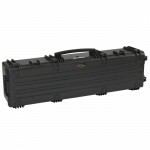 With the large variety of guns available on the market today, you need options to be sure you are getting the best case to protect your valuable guns and ammunition from transportation and storage. 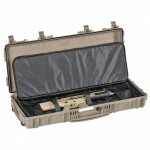 Ameripack stocks the largest variety of gun hard cases in the country. 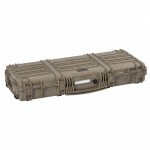 The SKB line of Rifle Cases follow the lead of their smaller military style cases and are some of the lightest, most durable, and longest lasting cases built in the world today. 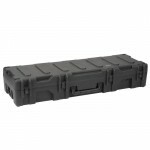 The SKB Hard Rifle Cases are airtight, watertight, and have the easiest latches to open of any injection molded cases yet they will not pop open if your case is dropped. 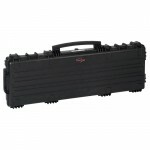 Having your weapons stored in an SKB Rifle Case gives you the peace of mind to know that whatever situation you encounter, your weapons will remain safe. 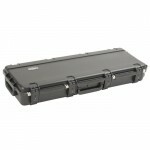 The Explorer line of Rifle Cases includes soft bags, often called Drag Bags, that fit perfectly inside of their hard cases. 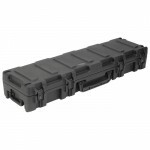 This provides a means to transport your weapons with the most durable, hard case protection right to the field and then grab the easily portable soft case containing your equipment to head into the forest. 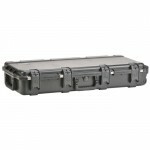 Whereve your travels take you, Explorer and Ameripack will keep your weapons protected.